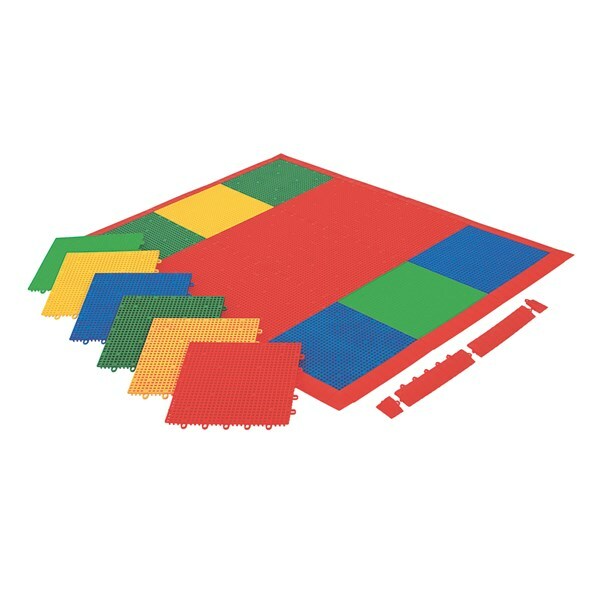 Modular Sports Flooring Tiles made of high quality plastic. Highly durable design and suitable for different sports flooring. Offers excellent bounce for sports like Basketball. Easy to install. Borders and corners are also available for these modular floor tiles. Available in different colours. Size: 30 cm x 30 cm (12" x 12"). Note: Please confirm colours while ordering. VRT-5025 ...... ...... Made of Premium Quality Recycled Rubber, Thickness 25 MM, Size 20" x 20" and comes in Brown & Black Color. 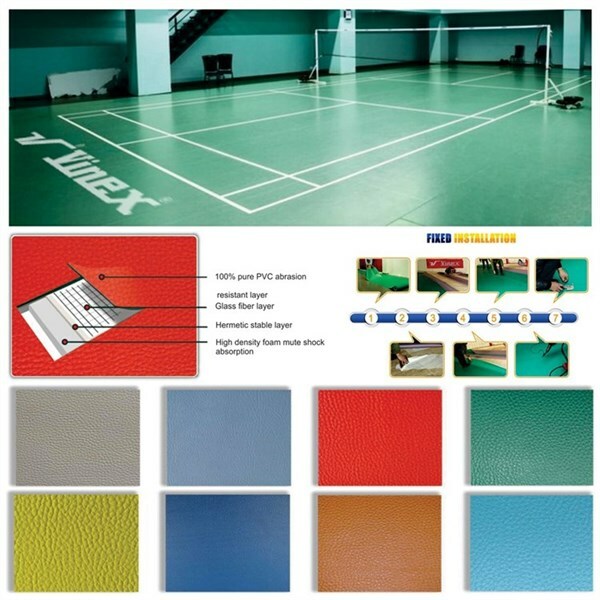 VRT-5010 ...... ...... Made of Premium Quality Recycled Rubber, Thickness 10 MM, Size 20" x 20" and comes in Brown & Black Color.